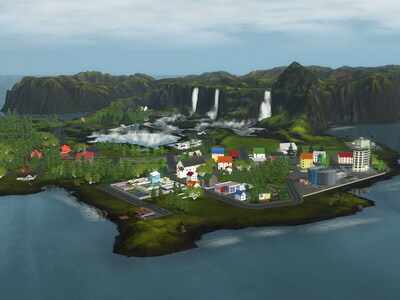 @ Sims 3 Cri @ - The Sims 3 game fansite | New World Coming Soon! Home Feat. on web New World Coming Soon!